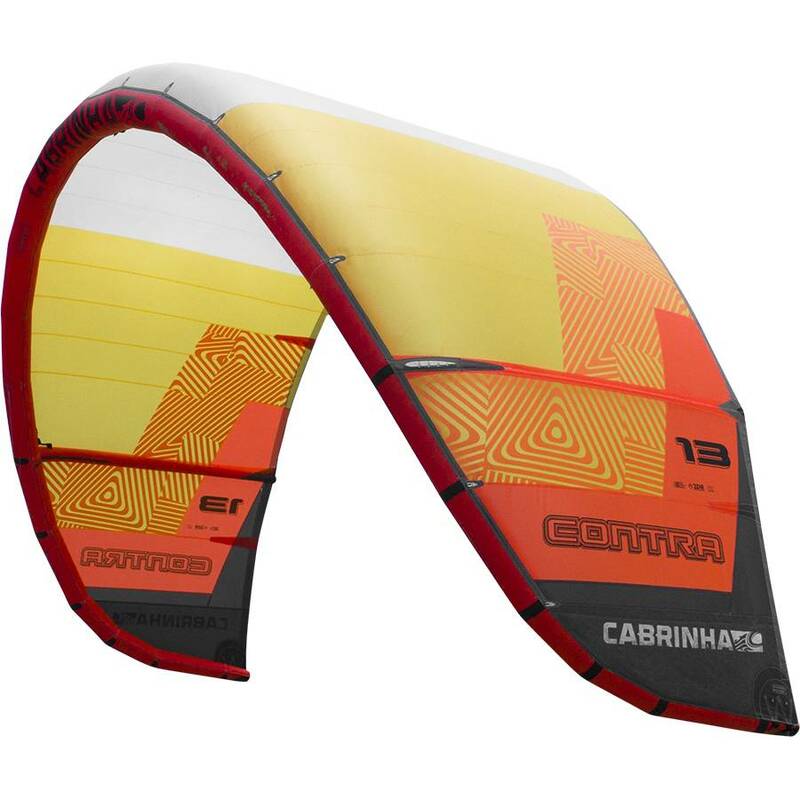 The 2018 Cabrinha Contra is the kite for extending your wind range and gaining more time on the water. 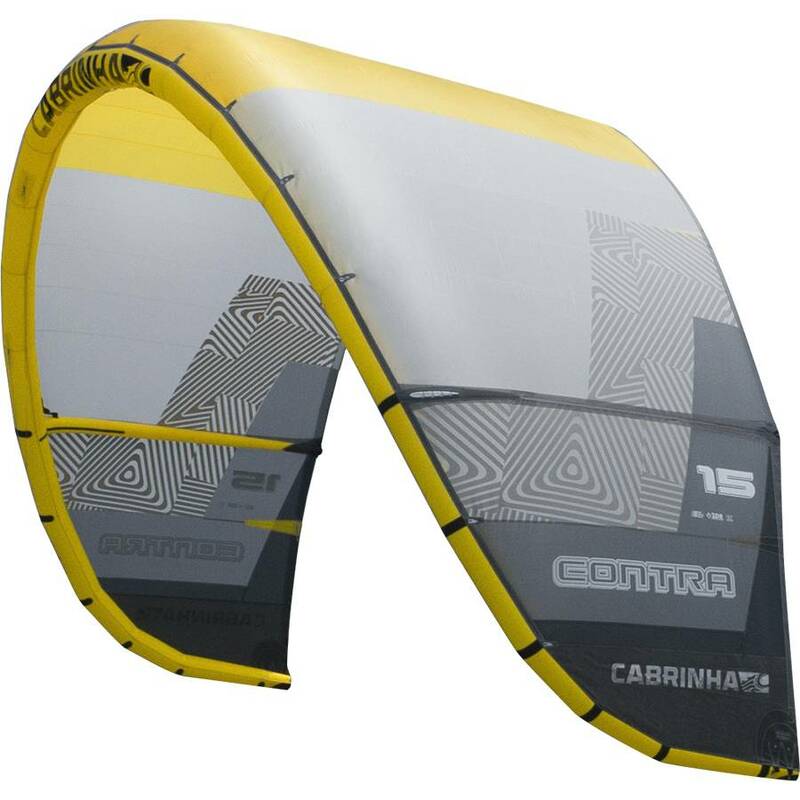 The three strut design means you have feather light control. 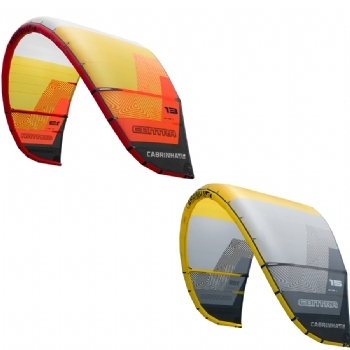 Perfect for any rider that wants to extend their game into the lightwind arena with a responsive lightwind kite.